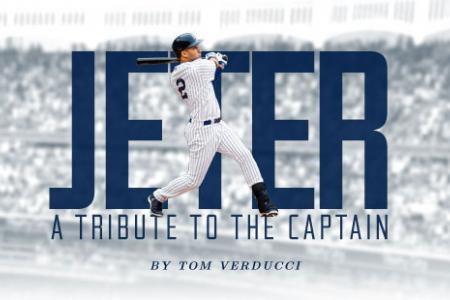 In Tom Verducci’s September 29th article Exit Stage Center on Derek Jeter he provided a number of references to developing habits and routines, along with leadership that in case you missed the article I thought I’d share with you. 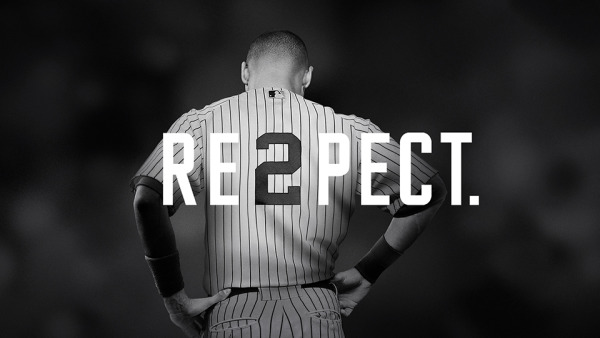 I’m not the biggest baseball fan, nor a Derek Jeter fan, but after reading the article found some of his quotes and behavior worthy of our attention. Perhaps the most interesting story is Verducci’s description of events following Jeter’s World Series MVP in 2000 when all the adulation and attention Jeter is receiving could easily have gone to his head. Instead his actions while certainly celebratory, suggest he is grounded and not prone to be irresponsible or arrogant to neglect a commitment. He honored his mother and father in practice and in his behavior. I go back to the night of Oct. 26, 2000, the apex. It wasn’t just the home run, or that he had just become the first man to be named the MVP of the All-Star Game and the World Series in the same year. I walked out of the park with Jeter that night, exiting by way of the warning track in leftfield and out a gate in centerfield. Dressed in a slick, quick­silver suit with a silk white T-shirt beneath, he walked past New York City mayor Rudy Giuliani, who was playing catch in the Yankees’ bullpen, and Placido Domingo, who was in leftfield giddily shouting to Jeter that he had called his home run, and headed to a car to meet his date, Miss Universe, for a party at a Manhattan nightclub that would run until 5 a.m. in which people paid $12,000 to reserve a table in the inner sanctum near Jeter. He was 26 years old and already a four-time world champion. It was as dizzying as a Fellini movie, only real. Yet Jeter somehow stayed on balance. How could he do it? That night at the club, trying to shout above the music and into his ear, I told Jeter that I needed to arrange an interview with him. He told me he would call me in two days: He was going out to dinner with his parents the day after tomorrow and would call me at 8 p.m., after they were done. While driving home that night I realized I had made a terrible ­mistake—he had my number, but I didn’t have his. My entire story, which now would be up against its deadline, hinged on an athlete remembering to call me two days after saying he would in the wee hours at a Manhattan nightclub. I sweated out two days. And then, precisely at 8 p.m. on the second night, my phone rang. It was Jeter: Dinner with Mom and Dad was great; meet me at my apartment. Who does that? Who wins the World Series MVP, dates Miss Universe, eats dinner with his parents, remembers to call a reporter and—the first thing I noticed when I walked through his door was an ironing board, iron still at the ready—presses his own clothes? This is who: Dot and Charles’s son. We’ve discussed The Power of Habit a lot in my past several blogs. 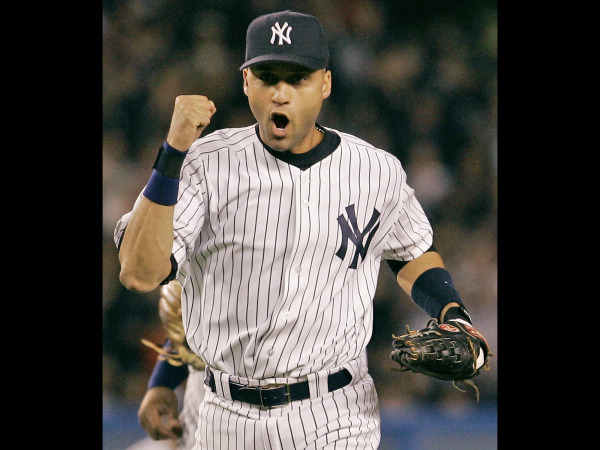 How did Jeter feel about the importance of routines? When Jeter reported to the Gulf Coast League Yankees in Tampa in 1992 he picked through the wood bats until he found one that in size and shape most resembled what he’d swung in high school. Jeter, the Yankees’ first-round draft choice and sixth overall, had used only a metal bat at Central High School in Kalamazoo, Mich. It was a Louisville Slugger P72, a model first crafted in 1954 for a minor leaguer named Les Pinkham. This one was 34 inches long and weighed 32 ounces. Asked about who influenced this belief in routine? Jeter is a career .310 hitter in the regular season and a .308 hitter in the postseason. Jeter may have always been a competitor, however competitiveness was something that The Boss, Yankees owner George Steinbrenner stressed the importance of winning even in his minor league system. For instance, the catering for Jeter’s Rookie League team in Tampa—strip steak, meatloaf, and corn dogs—depended­ on how well the team was playing. In the 6th game of the 2001 World Series, with the Yankees attempting to clinch the series, things fell apart. The score was 4–0 when Torre replaced Andy Pettitte in the third inning with a journeyman reliever named Jay Witasick. Eight of the next nine batters raked Witasick for hits. By the time Torre pulled Witasick, it was 13–0; the game was so hopeless that in the fifth Torre pulled Jeter, catcher Jorge Posada and first baseman Tino Martinez. Jeter left the dugout for his locker to change from his metal spikes to turf shoes. Witasick, who had allowed eight earned runs, still the most in World Series history, sat in the training room. What Jeter heard from him there infuriated him. Hope you enjoyed these insights. What do you know about creating a Brand Promise? What are the key elements of crafting a Brand Promise for you business. 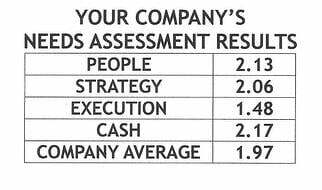 Next article we’ll reveal best practices on Brand Promise and why so few attempt to get this right.